To all the readers of this blog we sent wishes for a Happy and Holy Christmas. 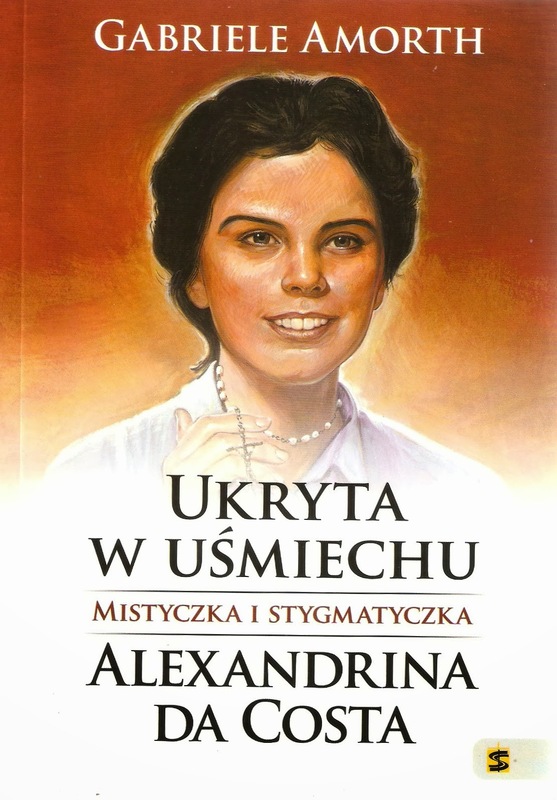 We received from Poland two copies of the book by Fr Gabriele Amorth on Bld Alexandrina. It is a book with a beautiful look, great piece of typography. Pictures are also good, except that of the tomb, which is inclined and somewhat outdated. We had already copies of the original Italian edition and of the Portuguese version. The former pastor of Balasar Fr Francisco Dias de Azevedo died yesterday. He came to Balasar in 1956 and in his time was created Alexandrina’s Bulletin of Graces, held diocesan informative process, published the Decree of Heroic Virtues and occurred the beatification. We suppose that Fr Umberto was the first who built a Way of the Cross with quotes from the writings of Blessed Alexandrina. 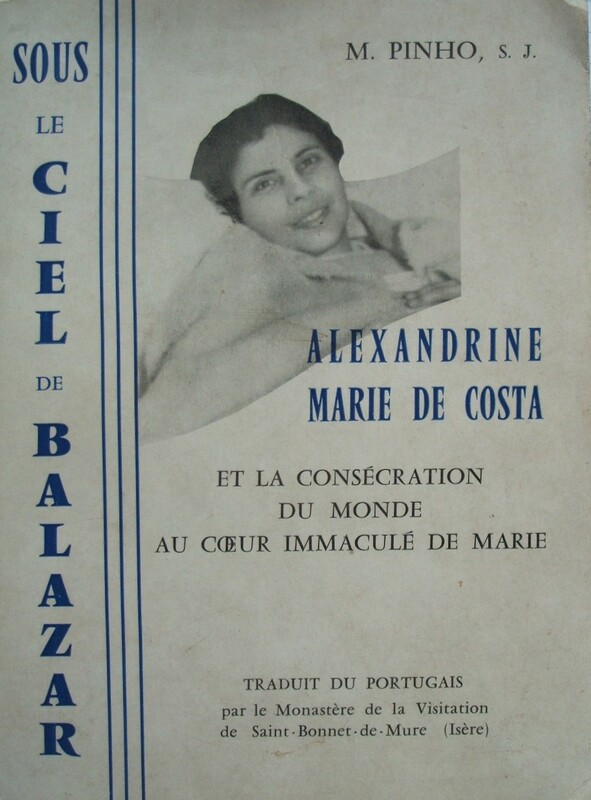 Maybe after he had prepared, by the same process, the book The Passion of Jesus in Alexandrina Maria da Costa, when, officially, she was only a "servant of God". Later were created other Ways of the Cross by Signoriles and Maria Rita Scrimieri. That by Fr Umberto was set to music and translated at least to Japanese. That by Signoriles was translated to English. 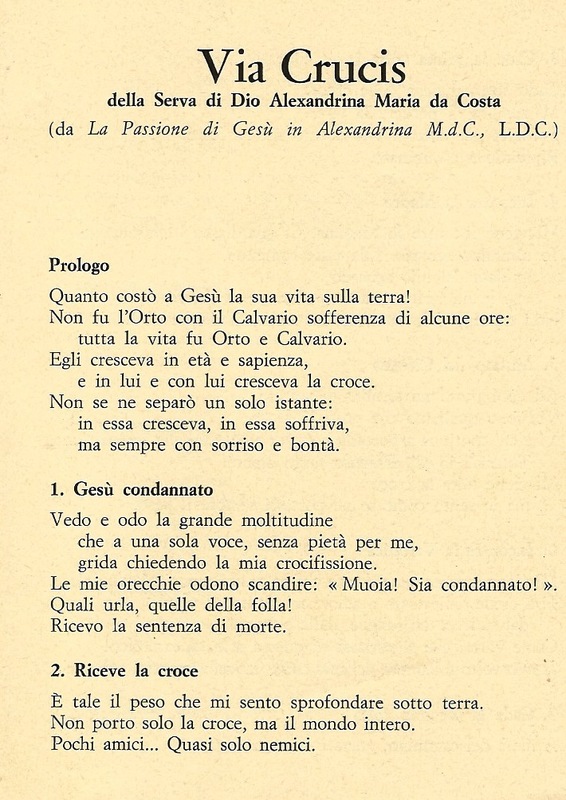 First page of the leaflet published in Milan with the Way of the Cross built by Father Umberto. The book by Gabriele Amorth on Bld Alexandrina has Polish edition. See here. - My daughter, love descends to pain, light to night, to darkness, to deep darkness. Pain, night, darkness and thick darkness allowed by Me. It is the medicine, it is the medicine of souls. Here I can rest, the world cannot hurt my divine Heart, here I get everything, all a creature can give to His God; here I solace Myself, I delight Myself. - My Jesus, it pains me so much, so much to hear You speak like this. I'm so miserable, I'm just misery! How can You say that? How can You have comfort after all the wickedness and ingratitude you find in me, after that how can You speak to me this way? - Listen, beloved daughter, I do not want, I cannot allow you to ask Me again what I find in you that makes me speak this way. Can I not grace you with honorable titles, lift you to the greatest height, the highest dignity? You are my daughter, I speak of what is mine. You are my spouse, a spouse who has the qualities of her Spouse, a spouse who reflects the qualities of her Spouse alone. I enrich you from my riches, I honor and praise those things that are mine. You are my beautiful dove, a heart of fire, of burning fire, fire that purifies, fire that attracts hearts to Me, fire that can ignite the world, I entrust the world to you, the world is yours. Ask, ask, my daughter, ask for prayer and repentance and amendment of life; ask, ask for those things which you wish to see in the reign of my divine Heart! Oh, what is coming to the world if it does not raise itself and be reconciled to Me! - Do you see my divine Heart open? It is sin, is the pleasure of the flesh; it is sin, it is the world. Save it, save it, my daughter, do not let my Blood be lost! Ask it to convert, so that souls will come to Me, gather my sheep in My Divine Heart, my whole flock! Ask, ask in the name of Jesus! Penance, prayer and sincere reconciliation! - Jesus, Jesus, enough! Please, do not do this. I give You my life and my death, I give You all my body and all my blood, I give You my love, I accept everything You see fit to give me, all this life of suffering, but raise yourself now, My Jesus, lower Your most holy hands, staunch Your tears. What horror, my Jesus, I cannot see You like this! How can infinite greatness kneel before the greatest misery, the most little nothing?! Jesus stood up, reclined again in my heart; He stretched His holy arm across my shoulders and joined His holy face to mine; He squeezed me tightly, covered me with kisses and burned my heart in the fire that burned in His. - How my divine Heart is comforted by your offer, your love! I see in you the grace, the purity, the heroism for saving souls! - That's not what I want to hear, Jesus. Tell me why have Thou acted this way? Being God You knelt before the most poor and miserable creature. Only You know how it torments me. - My pure one, my beautiful one, the greater the sacrifice, the more you have to offer Me. So listen. Isn’t it being on knees, with folded hands and tears that hearts are moved to compassion? So great is the love I have for souls, so great is my power. My motive is my thirst for souls. You cannot compare human thirst with the divine thirst. How often creatures, to quench their burning thirst, kneel, dipping their lips in disgusting, brackish water and in mud. I, Greatness without equal, to quench my thirst, to ask for the salvation of my souls, I knelt before my dear spouse who is clothed with Me, transformed in Me, asking her for souls, asking her for the world, this world which is mud and disgusting slime. Thus transformed in Me, I see nothing in you of misery; see my wonders, my greatness. Is it not true that I said "what is great makes itself small"? You are the mirror that reflects everything. In you I give an example, as when I myself passed through the world. Wonderful lesson, teach it to souls! You, my daughter, are the one who gives them the passport to eternity. Woe to the world, woe to Portugal if they do not correspond to the graces I give them! Woe to the world, but then even more so for Portugal, if it is not thankful for the benefits it receives through you! Spread purity, spread grace, ignite love, love, love! And rest, innocent victim, in My Divine Heart; take comfort for your unique pain and unparalleled martyrdom. I then leaned over to Jesus, rested in His Divine Heart, and new outpourings of love from Him ravished my heart. It was already late at night when I felt the burning, but I am not able to speak of it. - Take, my Jesus, take into account my sacrifice. If there was up to me, I would rather walk always with my face to the ground and saying nothing of what happens in my soul. 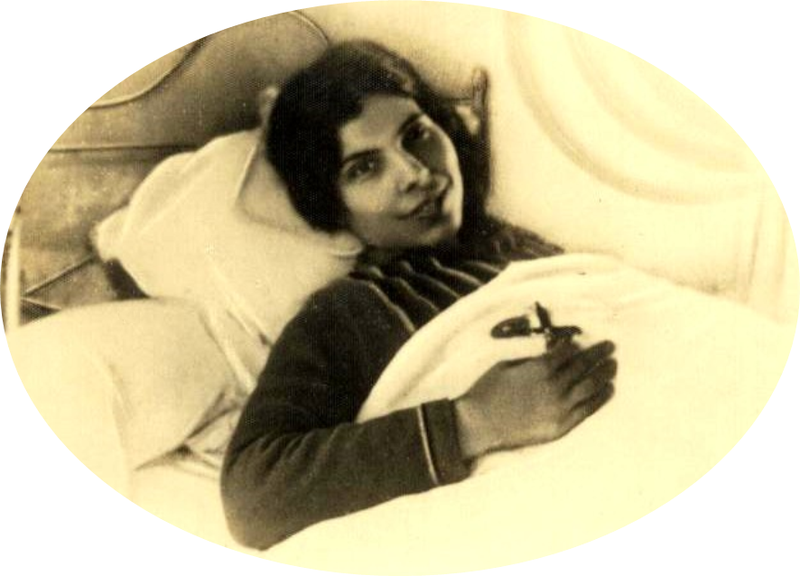 Recently, here in this blog, two people expressed willingness to create groups under the inspiration of the Blessed Alexandrina’s life and work. For the launch of one of them, we know some steps are being taken. These groups can become an effective means to accomplish the will of Jesus who wishes that the Alexandrina's inspiration reaches a worldwide dimension. Fr Umberto gave reports of some of these groups in Italy, but we do not know if they survive. An ancient one, who remains in Ireland and Scotland, is the Alexandrina Society, which publishes a newsletter and has achieved intercontinental projection. In Gorgonzola, Italy, we know that lately one has come to be associated with the publication of books by Eugenie Signorile. In Balasar, LIABA takes its first steps. We think that in Latin America can be several, under Salesian inspiration. (ANS – Balasar) – Celebrations were held at Balasar, Portugal, on Sunday, July 14, to mark the 50th anniversary of the death of Fr. 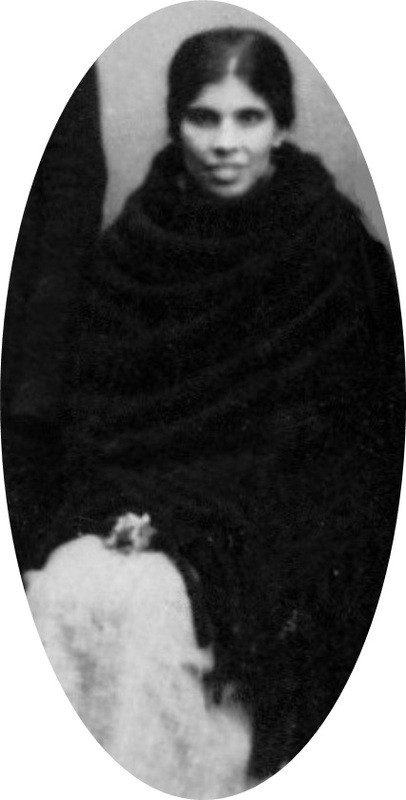 Mariano Pinho, a Jesuit and the first spiritual director of Blessed Alexandrina Maria da Costa. Some members of the Salesian Family from Portugal and Italy took part, as did Fr. Pierluigi Cameroni, postulator general of the causes of the saints of the Salesian Family. To commemorate this great spiritual director of Bl. Alexandrina, an exhibition of his life was organized and two talks were given, one by Fr. Darioo Pedroso, SJ, and the other by a Salesian Cooperator, Maria Rita Scrimieri. The day ended with a solemn concelebration. Interest has been growing in the spirituality and the message of Bl. Alexandrina since the time of her beatification in 2004. Every weekend, between 3,000 and 5,000 people visit the places that preserve the memory of her life and testimony. 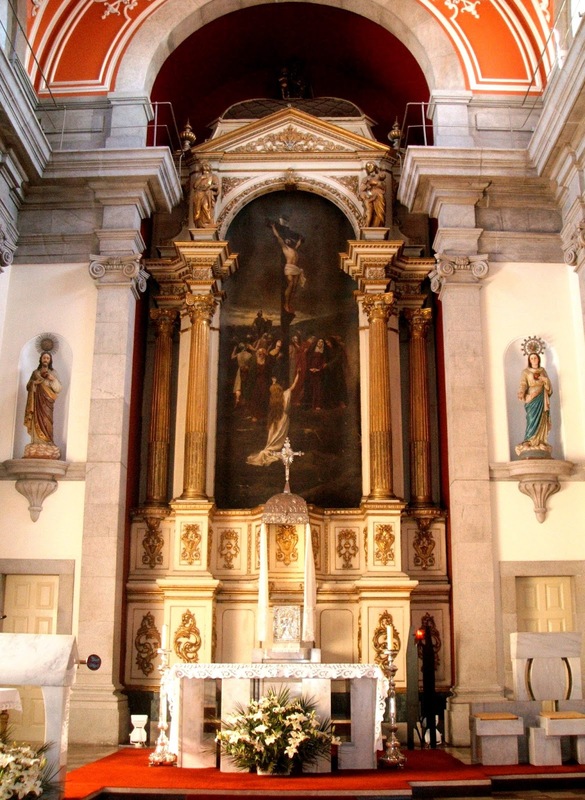 In response to requests from many pilgrims for accommodation and spiritual accompaniment, on July 14 the diocese of Braga with Archbishop Jorge Ferreira da Costa Ortiga, the parish of Balasar with its pastor Fr. 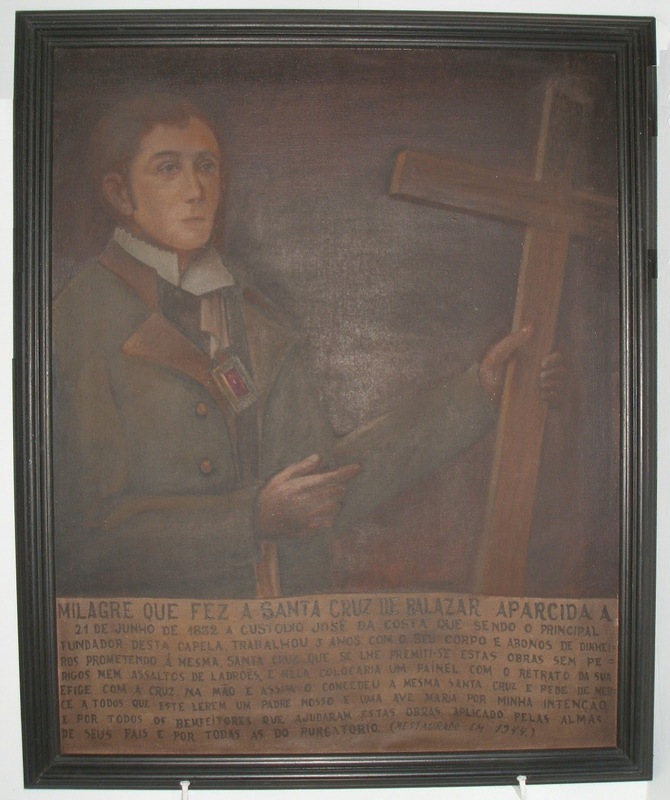 Manuel Casado Neiva, and the Alexandrina de Balasar Foundation, inaugurated a competition for the planning and building of a Eucharistic shrine dedicated to Bl. Alexandrina. Work was also started on the critical edition of the writings of the mystic from Balasar. The Salesian Family is present in Balasar with the Da Mihi Animas, Cetera Tolle (Give me souls, take the rest of) Spirituality Center, approved by the Portuguese Province and promoted and served Ms. Scrimieri. Bl. Alexandrina, great devotee of the Eucharist and spokeswoman for the entrustment of the world to the Immaculate Heart of Mary, had as her second spiritual director Fr. 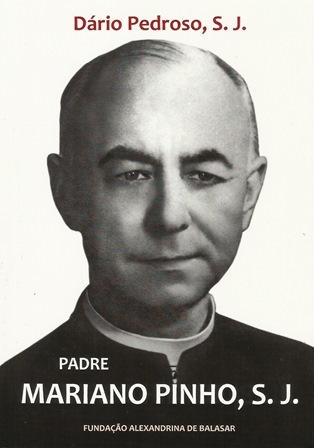 Umberto Maria Pasquale, SDB, who also became a great promoter of her cause for beatification. He encouraged Alexandrina to continue to dictate her diary when he noticed the spiritual heights she had reached. She did so in a spirit of obedience until her death. 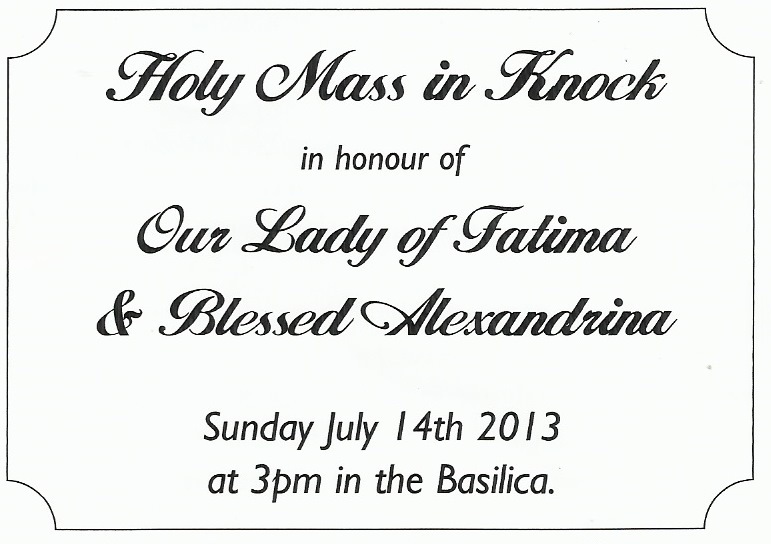 In 1944 Alexandrina became a member of the Association of Salesian Cooperators. She wanted her certificate of enrollment placed “where it would be always before her eyes” so that she could collaborate with her suffering and her prayer in the salvation of souls, especially those of the young. Her witness underlines the need for constant personal conversion, and she offers an outstanding example of the sacrificial dimension of the Salesian charism. We already have a copy of the recent booklet on the first spiritual director of Blessed Alexandrina, Fr Mariano Pinho: fills a failure it was urgent to eliminate. Wrote it Fr Dario Pedroso. Small format and illustrated, has 150 pages and covers several topics, without forgetting the "great controversy" arisen by those who wanted to accuse Fr Pinho about his chastity and the theme of the consecration of the world to the Immaculate Heart of Mary. This booklet still leaves unfulfilled the task of a large biography that takes into account the varied biographical journey of this great Jesuit, his literary production and especially documents his continued apostolic commitment. One of the glories of Fr Pinho is the magazine Cruzada published continuously since 1930 and currently sent to 82 countries. Cover of the new publication on Fr Mariano Pinho. Main altar of the parish church where Fr Mariano Pinho was born and baptized. 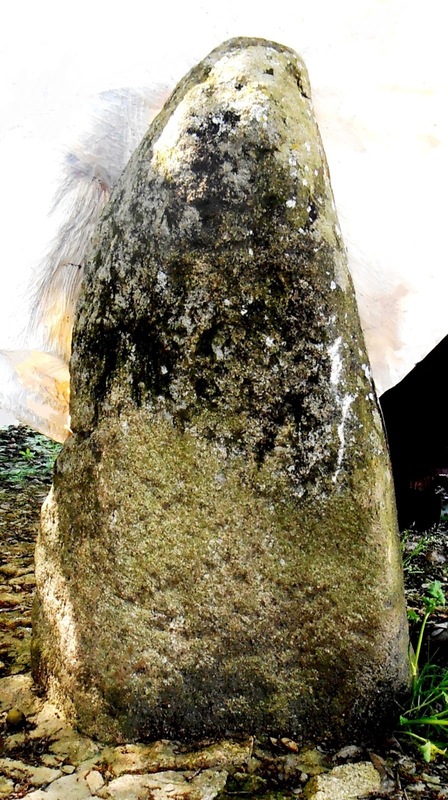 Balasar has deep roots in a very distant past, the time of the megaliths, with two dolmens and one menhir, the time of the “outeiros” (ancient sacred hills), the time of its four Gothic farms (villae). Perhaps even in the tenth century of our era, in the area that the parish now occupies, two parishes were created, Saint Saviour of Gresufes and Saint Eulalie of Lousadelo. Probably at the end of the twelfth century, the church of Saint Eulalie was moved from Lousadelo to Matinho by Belsar. From him is derived the name Balasar. In the fourteenth century, Gresufes and Balasar were joined, but the union only became definitive in the mid-sixteenth century. In medieval history, in the parish was known a royal inn in the “reguengo” (set of royal land) of Gestrins. It is also noted that members of the noble Correias family owned properties there, along with another noble family, the Ferreiras d'Eça, and also religious institutions. Gomes Carneiro, a member of the Carneiro family, from Vila do Conde, married a young girl from Balasar in the second half of the sixteenth century. From this couple originated the Garneiros da Grã-Magriço family. In 1741, the teenager Benta Carneiro da Grã-Magriço married the wealthy Manuel Nunes Rodrigues, who had made a fortune in Brazil. He built a rich baroque chapel (Capela da Quinta), and his wife, when a widow, also endowed the parish with an appreciable monument, a stone bridge of three arches over the river Este. 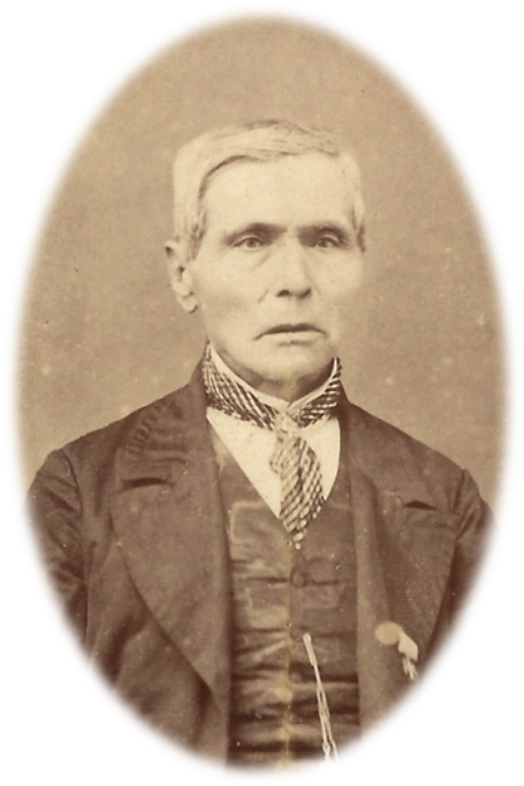 The marriage of D. Benta with Manuel Nunes Rodrigues, enriched the family, and designed it for a socially relevant future: one son, who was an alderman of the town of Póvoa de Varzim, built an excellent emblazoned residence there. His granddaughter, marrying a member of the noblest family of Azevedos, became the Viscountess of Azevedo. The couple, however, had no descendants, which is what caused the extinction of the Carneiros da Grã-Magriço. In the eighteenth century, Balasar had two small pilgrimage destinations, the spring of Holy Peter of Rates and the Chapel of Our Lady of Mercy, both in the hamlet named Casal. Holy Peter of Rates was then the patron of the Archdiocese of Braga and the spring where he drank from was in the parish, where legend claims that he had suffered persecution. 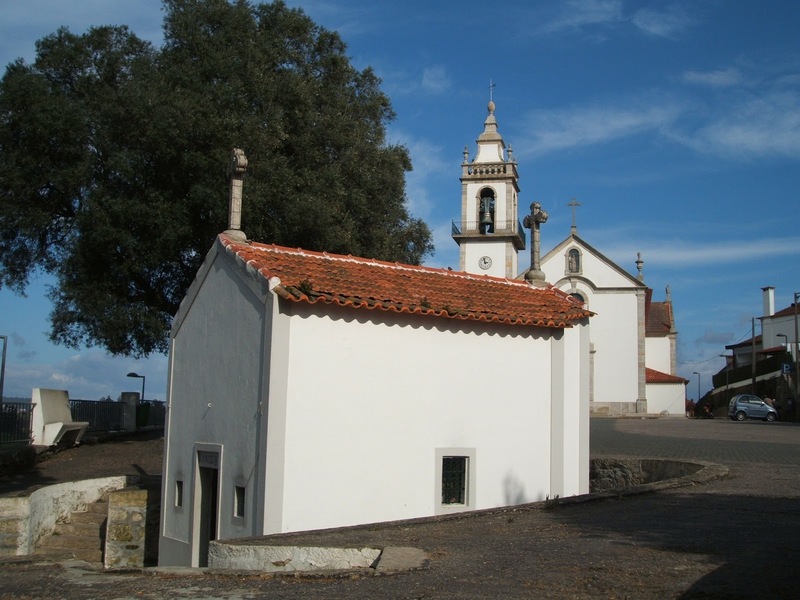 The Chapel of Our Lady of Mercy was built in 1737 by the military officer and merchant from Balasar António da Costa Soares. 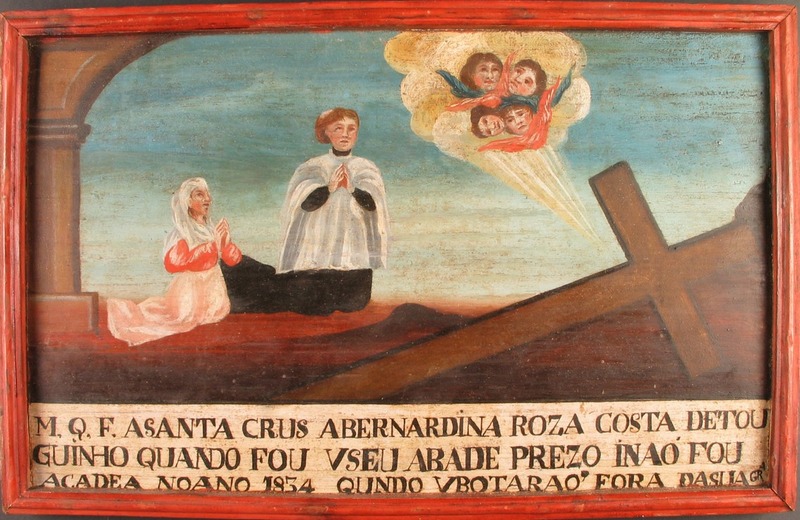 On June 21, 1832, Portugal lived a remarkable moment in its history, when a mysterious cross on the floor appeared in the hamlet of Calvary, a little more than two dozen meters from the bridge of D. Benta. This phenomenon, well documented, caused a deep impression and gave place to great pilgrimage. The current Chapel of Holy Cross was built, and another, larger, to the east. The pilgrimages that celebrated the anniversary of the apparition became famous, but often ended with scenes of beatings. In 1903, a man died, and the priest stopped the revelry. From 1919, there were attempts to revive it, but without success. Throughout the ages, remarkable men and women, other than Blessed Alexandrina, were born or lived at Balasar. Some of them have already been mentioned. Others were: José Custódio da Costa, Luís Joaquim de Oliveira (he healed the Queen D. Maria II), José António dos Santos (one of the first officers of the municipality after liberalism), the Commander of Maranhão (Brazil) José Pedro dos Santos, and a number of municipal councilors, such as José Domingues Furtado (the modern first roads of the parish and primary school came from his time), Manuel Joaquim de Almeida (continued the road renovation and helped the construction of the church and the cemetery) and José António de Sousa Ferreira. Also, several presidents of the Junta (parish council) such as Joaquim António Machado, Lino Araújo ... and pastors (the poet António Martins de Faria, Leopoldino Mateus ...), etc. 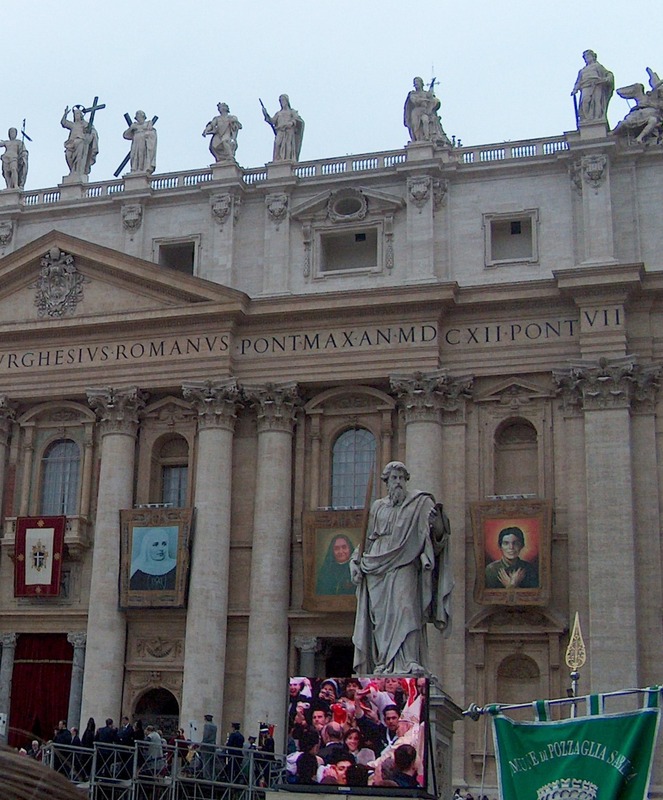 The canonization of Pope John Paul II will take place this year. He beatified Alexandrina. Fr Mariano Pinho, Blessed Alexandrina’s first spiritual director, died half a century ago, on July 11, 1963. At Balasar an exhibition and the publication of a book will remember the date. I want Eucharistic souls, but truly Eucharistic and not souls who desecrate and outrage my Divine Heart. This is your mission. You were created for them. Speak to them about My Eucharistic Love and invite them to come to Me. Speak to the world, speak to the world that belongs to you. I handed it to you so that you save it. Speak to them, speak to them, my daughter, this little time you have of life on earth. All your life speaks to them and communicates my love. I give myself to the world, give myself to sinners and give myself through you. You are the channel by which it receives my graces and my forgiveness. How awful, how extreme is the agony of my soul! I wanted to hide my pain and not talk about it anymore; I wanted to smother it altogether. It seems to me that the heart cries with bitterness. Sometimes the hurt it experiences make the tears dance in my eyes. I wanted to cover all up, it was enough that Jesus knew, but I could not; obedience forbade me. And now, slowly, I discover that I am drawing up from within something of what I suffer, of what I feel. I do not know if I find myself in a serious state of suffering or indeed, even if it is a reality. I feel that I am in the sunset of life. It seems that death is approaching me. I bow, I yield willingly to receive the blow that it pleases Jesus to give me. In my heart I feel in the separation from my loved ones. I am going to my Homeland, but I want to leave something among them to cheer and comfort them in their sorrow. I don’t belong here, I am going to my place where we will all soon see ourselves in that endless glory. My God, my Jesus, what shall this be? I want to leave, I have to leave and yet this separation cost me so much. The pain it causes me seems to rip the heart and with it all the veins of my body. May all be for the love of my Jesus and the salvation of souls. I feel that the world is in so much disarray, so much misery and sin! I want to put an end to all this and I cannot; I want to remedy all this evil but do not know how to; I have no more to give for it. Ah, if there was someone who wanted to suffer for it, that could save it, what would I give to him?! My love, everything I owned; Heaven with all the glory, if it belonged to me. Follow here the cerimonies at Balasar parish Chuch. - My daughter, crazy with love for souls, crazy with love for Me: you're crazy for souls just as I am. That is why I have made your Calvary like mine. Your life is the life of Christ: Christ lives transformed in you. You climb the Calvary, because I cannot climb it now. You take the cross, because I cannot take it either. You're the lamb sacrificed and immolated, you give your life in the greatest agonies, because now I cannot suffer in such a way. It is in my stead that you suffer, it is with Me that you bear the cross, it is with Me that you will die on it. For a long time, I saw Jesus with the cross on his shoulders. I didn’t feel Him, I saw Him. But I was Jesus and I was the cross. What a great cross! And Jesus so bent beneath it; His holy face almost reaching the ground. - My daughter, the sins of the world require this of me, my love for souls requires this of me. It is the crimes, it is love that causes me to walk with my face on almost on the ground. Suffer, my dear love, suffer as I suffer, you are a victim chosen by Me. My daughter, font of salvation, font for all mankind, you are spring that doesn’t dry, the water that quenches the world: everybody can drink from you, everybody can be purified in this water. My daughter, tongue of praise. Through your holy tongue the whole earth will praise Me until the end of the world just as now, in heaven, the angels and saints praise Me seeing your suffering and the glory that you give Me. My daughter, heart of love’s fire, fire which will be spread and burn up thousands and thousands of hearts! My daughter, body of purity, angelic purity, ever assaulted and ever stored in the middle of the most acute and penetrating thorns: your chaste body, adorned with all the most rich and precious virtues, extends its lily petals with all its purity and perfume. The lilies grow tender and lush, they open their petals and, with the breeze that passes, spread their perfume all about to thrive in a sweet meadow. Provide shade for the world I have entrusted to you. Blessed are all those who are in its shadow, who are placed in your shelter. Are you astonished at your life, astonished at the wonders I work in you. There is no one equal because there is no one whose sufferings are equal to yours. You want to come to Heaven. Courage, it will be soon! So many will see you leaving with love and longing, and many will be remorseful at having been the cause of your martyrdom, at having served as a hindrance to my divine plan, for trying to hide from the world my wonders in you! They creep along the ground, they do not look to the heights; they do not understand or try to understand my divine life, though I place a guide to light their ways. They close their eyes, leave the guides, and follow wrong paths. What pain for my Divine Heart and what an evil for souls! I give all the graces they need, I give all the medicine to save them, yet everything is despised, they do not look at my pain nor at my divine will. - My Jesus, do not be sad, give me Your sadness, give me all the pain of your Divine Heart! I cannot consent to your suffering. I know the folly of your love for souls; here you have me ready to suffer for them, to give my life for them. Does this console you, my Jesus? Let men hurt my heart so that I will be able to save more souls. But you must not let them injure you. - No, no, my daughter, no, no, my dear, I cannot let this blindness be prolonged. The light will shine, my divine cause will triumph, resounding and brilliant. It is necessary, it is urgent, that souls know my wonders and learn from you to love my Divine Heart, to love all that is mine, to love pain and the crosses that I give them. Daughter, daughter, pain and love without equal, rest in my heart as I rest in yours. The King rests on his throne, which is in the palace of his Alexandrina; the queen rests on the throne of her King, which is in the palace of her Jesus. Jesus opened His Divine Heart to me, I went in and rested in it. My Jesus covered me with kisses and caresses and squeezed me so hard and with so much love I seemed to lose myself in that love, to die in that love. Alas, how great my fortune to die with love and within the heart of my beloved Jesus! How will it be, the death that gives me eternal life? O my Jesus, grant that it be of love, only of love! From time to time the media mentions the name of Fr Gabriele Amorth, like an exorcist. But he also wrote a biography of Blessed Alexandrina, titled Dietro un Sorriso. Beata Alexandrina Maria da Costa (Behind a Smile. Bld Alexandrina Maria da Costa). Come to Me all you that suffer and enter into my divine Heart! In response to Godless Congress held in London, groups of the Catholic Agrarian Youth of this parish performed acts of reparation and redress in honor of the Blessed Sacrament, which was both a public and fearless affirmation of their faith. The news about this congress would particularly touch Blessed Alexandrina who will live dramatically the question of atheism.